The QD2 3.75 Honeycomb is a small size quad rear with a Ride Number of 4.6. Looking to turn your favorite Thruster set into a Quad? 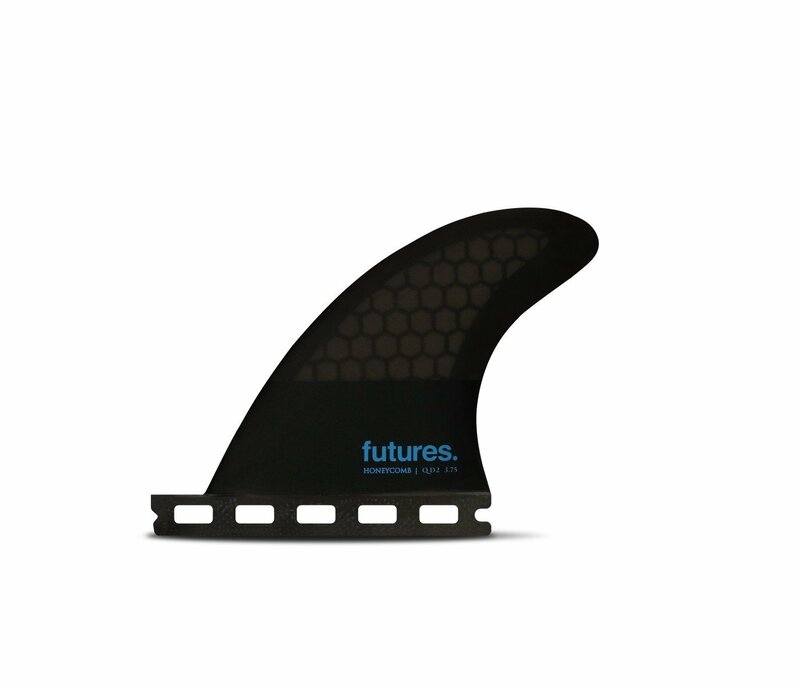 This pair of Quad Rears can be combined with any Futures front fins to suit your riding preference, board design and waves.